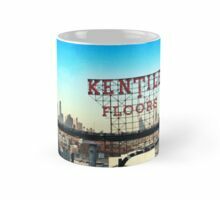 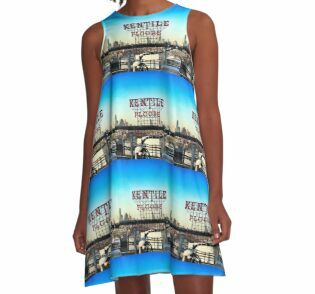 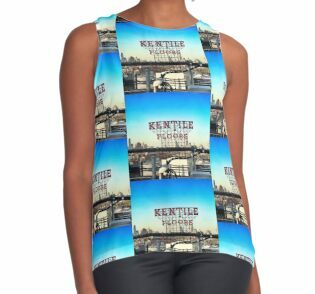 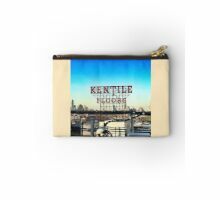 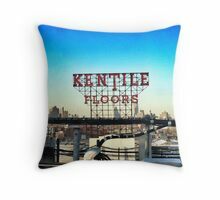 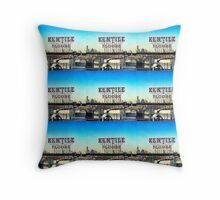 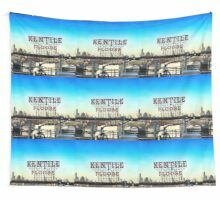 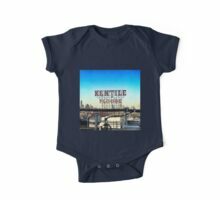 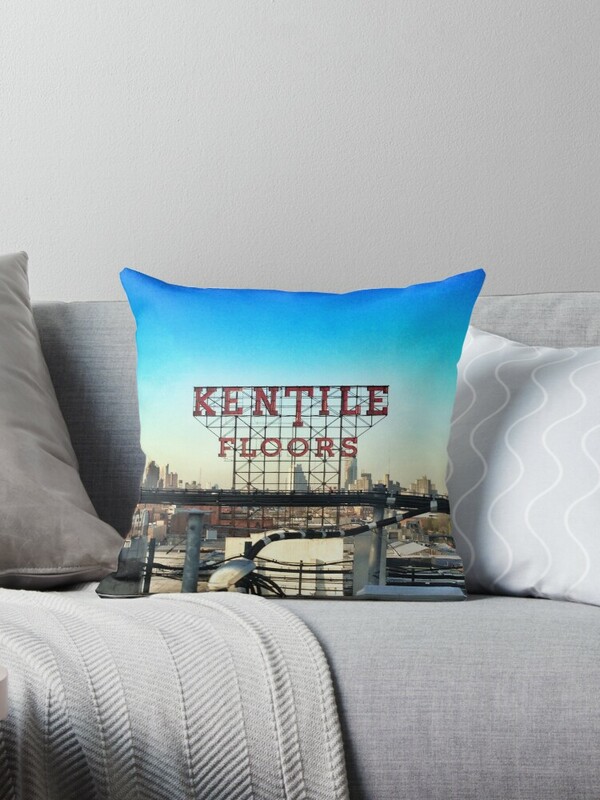 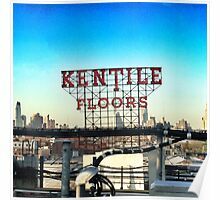 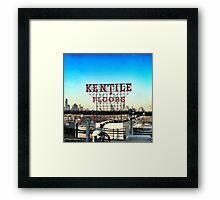 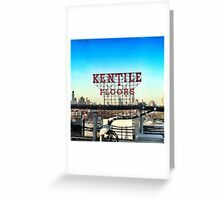 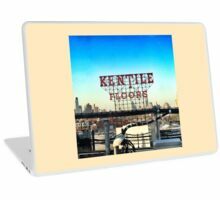 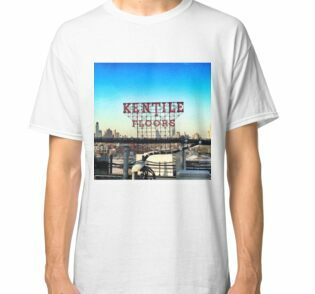 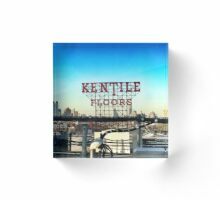 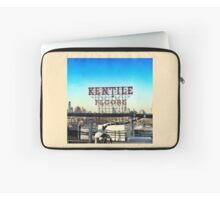 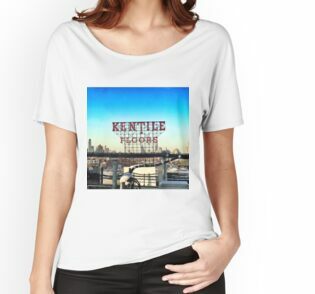 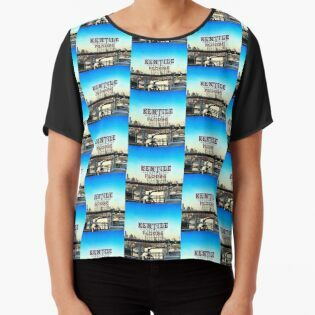 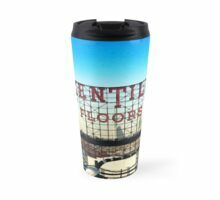 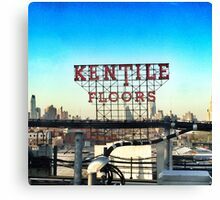 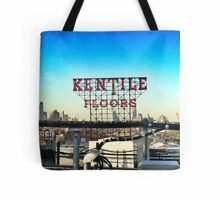 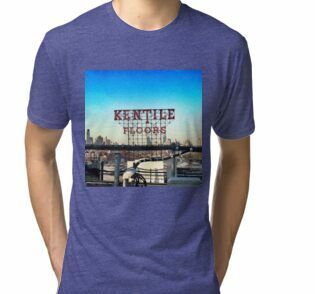 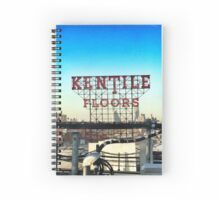 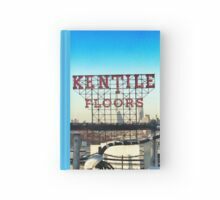 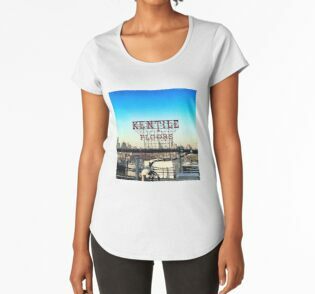 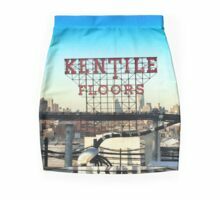 Iconic Kentile Floors sign in Brooklyn, NY. Nostalgia abounds for the now defunct sign which was a part of the Brooklyn skyline for the past 50 years. 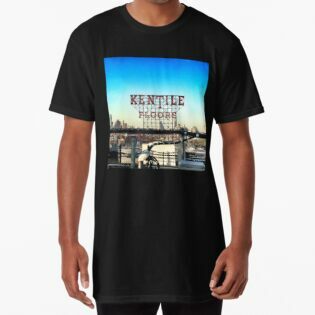 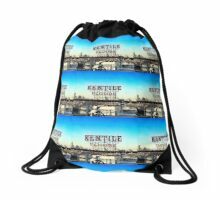 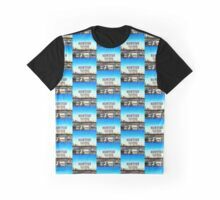 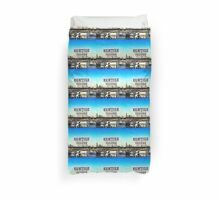 It was taken down in the Spring of 2014.